At Low T Center, our goal is to empower men to take control of their health and improve their vitality. Our medical professionals focus on the underlying causes of the decline in men’s health: low testosterone, hypothyroidism, sleep apnea, and allergies. These can lead to fatigue, lethargy, and a sedentary lifestyle, which can contribute to more serious health problems such as high blood pressure, high cholesterol, and diabetes. Low T Center is reinventing men’s healthcare by slowing the onset of, preventing, or eliminating these serious health issues through treatment of the underlying conditions. 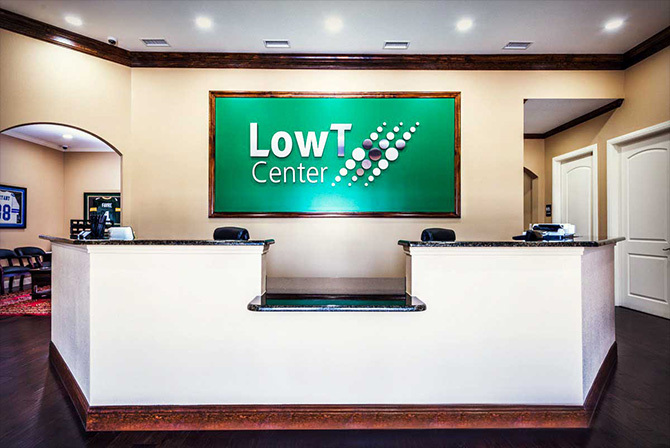 Low T Center has more than 47 locations across 11 states. 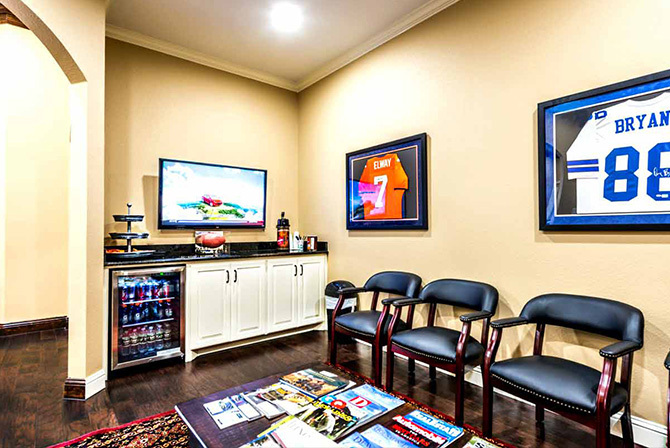 Each one features a man cave (what we call our waiting room) for your comfort, as well as private consultation rooms. Every center also maintains a certified laboratory facility, as well as private consultation rooms and a certified on-site laboratory. Check-in is always quick and efficient. This is what we call our waiting room. Grab a bottle of water from the fridge and watch TV while you wait. Your privacy is our priority. In this area, you can meet one-on-one with your medical provider to discuss your numbers, treatment plan, and results. 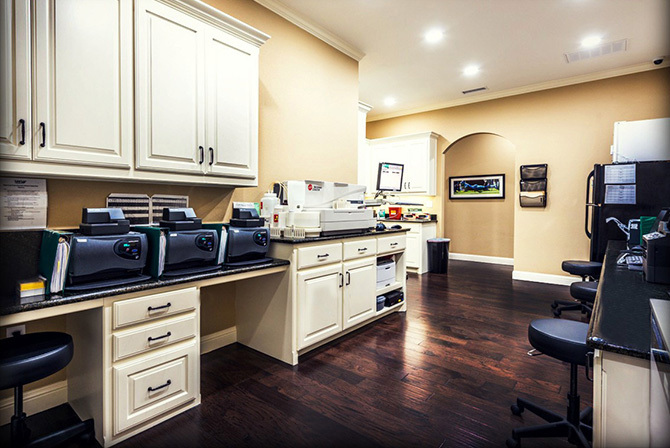 Every center maintains a certified, in-house laboratory for added patient convenience. The physicians at your Low T Center work with a national medical committee led by William Reilly, M.D., elevating the quality of care for our treatment services. 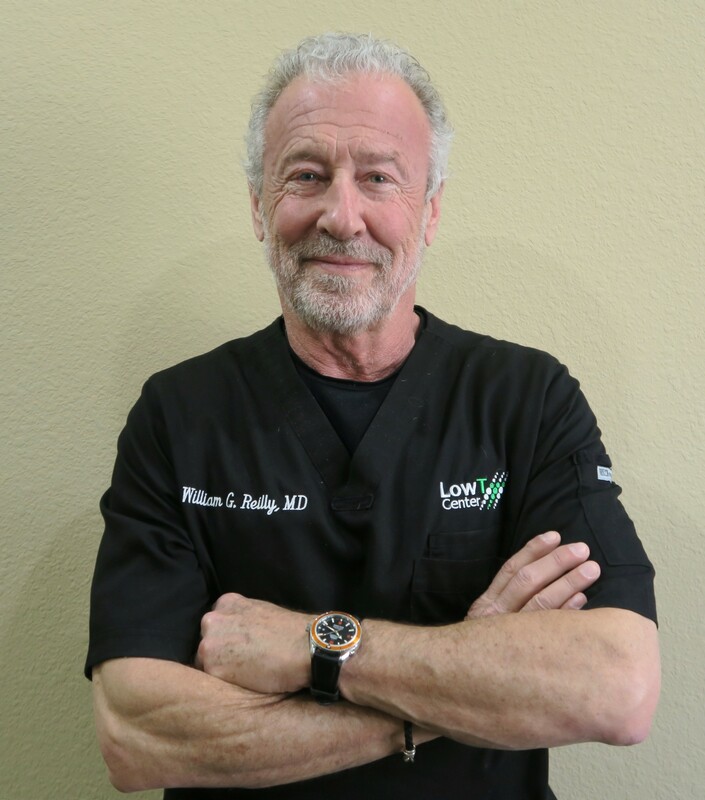 After personally experiencing symptoms related to low testosterone, Dr. Reilly sought specialized training in age management medicine and has completed multiple advanced hormone replacement courses. A graduate of Georgetown University School of Medicine, Dr. Reilly completed his residency at the prestigious Cleveland Clinic and practiced orthopedic surgery in Texas for more than 20 years. He’s a Certified Principal Investigator for medical research and has directed multiple medical research studies. As the leader of Low T Center’s national medical committee, Dr. Reilly coordinates medical treatment protocols, oversees quality assurance, and provides guidance on implementation.